The ET Edge has clearly established itself as one of the most sought-after listings of leading entrepreneur across specific business sectors over the years. 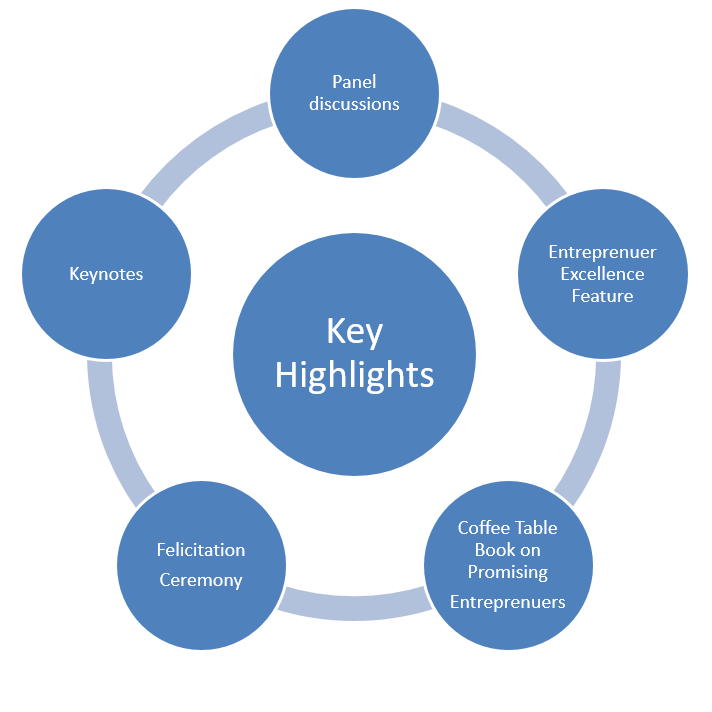 Leading entrepreneurs have shared their experiences of creating and sustaining compelling entrepreneurial experiences in their respective sectors. However, this time, we at Economic Times Edge take pride in moving the spotlight to the hidden pillars of INDIAN ECONOMY who have and who are making our NATION PROUD nationally and globally. Among Indians, the sense of succeeding is deep rooted and that’s the reason we as Indians are doing great works in almost all fields and ambitiously marching towards being a global force and an economic superpower. Of all the success stories we have heard of, probably the most enthralling ones are those where the aspiring minds are marking their footprints on this world to be unforgettable. They are driving to be on the top of the national economy is what is inspirational. We take the opportunity to bring to you inspirational journeys of such young entrepreneurs’ in our latest coffee table book – “ET Promising Entrepreneurs of India 2019”. This book will present stories of India’s emerging entrepreneurs and their inspirational journey. The book will deep dive into what has made these Names, what has made them stand out, and what are they doing as an ongoing process to live up to the status of promising entrepreneurs of India. A motivating book that will inspire you and help you realize that it’s neither too late nor too early to pursue your dreams to own a business and make a difference. Let’s take a look at some of these ambitious entrepreneurs.